As we have returned from the east coast I am taking some time to sit down and get to work on the post processing of photographs. Working sprees like this typically cause me to forget to post something for you all to enjoy. 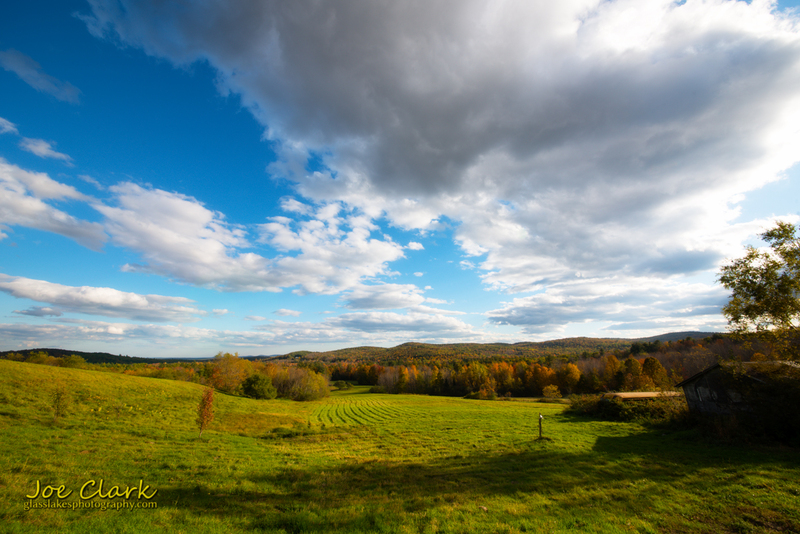 So here is an image from the interior of Maine, up near Knox Center.